I hope you had a great weekend! I thought today I would share one outfit that I put together for the 4th of July. I will be sharing several looks on the blog, if you are considering what to wear for the occasion. 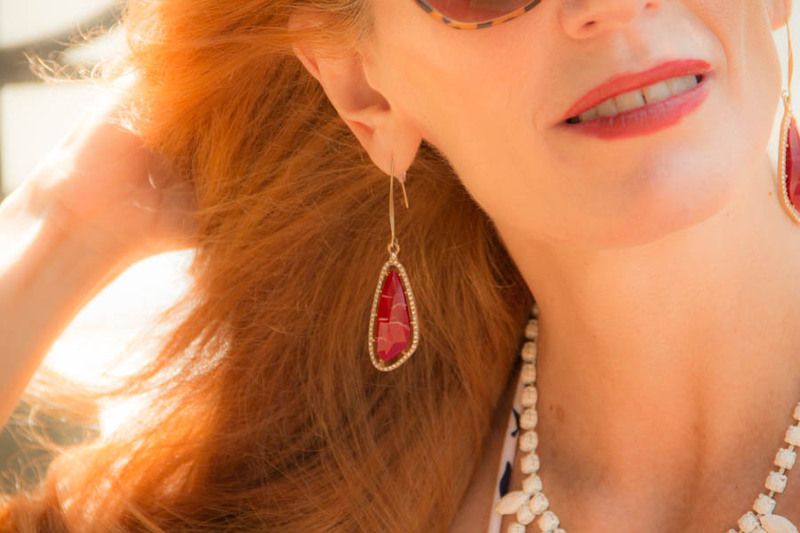 If you are not one to wear American flag earrings, or just want a more subtle approach to the Holiday, I put together a look with pops of red. I am wearing a blue and white sundress by Loft, ( years ago!) and added pinches of red with my nail polish ( Rock the Runway: Essie Couture) lipstick, and clutch and earrings. I am ready for summer and think the 4th is the real kickoff to the Season. We usually keep it low key. We might have people over for a cookout, but we do end up at home for the evening, as our girl Truffles is so afraid of fireworks. She doesn’t just shake, she visably vibrates! We keep her company but still enjoy the season with grilling and kicking back with a glass of wine or two. I wanted a casual and fun look for this holiday, as there is no need to get dressed up! I have had this sundress for years. I loved the blue and white print, the baby blue design framing the top portion. This will probably be one I take to Savannah on vacation next month, as it is cool and easy to wear. I have noticed that now is the time for summer sales, but today, I shopped my closet. 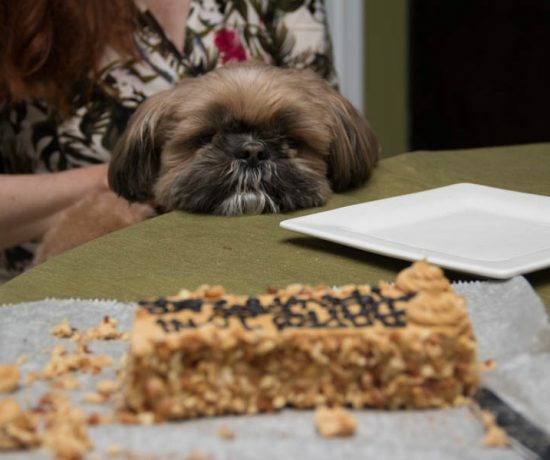 ( as tempting as it is!) My shoes are from a favorite company of mine, Jambu. I love that they are stylish and comfortable, so I can walk in them all day. Do you dress in red, white and blue to celebrate the Holiday? Dress: Loft ( old, like this halter dress), Clutch ( JJ winters, poshmark) shoes: Jambu , necklace ( ann taylor), earrings: Charming Charlies. HOPE TO SEE YOU TOMORROW FOR MY WEEKLY LINKUP TURNING HEADS TUESDAY AT 1 AM EST. 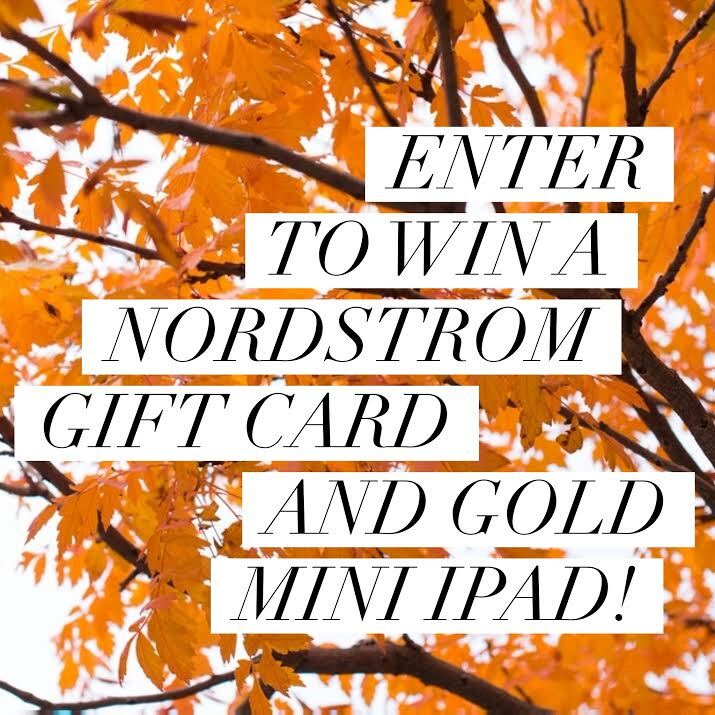 #GIVEAWAY FOR $500 Nordstrom Gift Card + Gold Mini Ipad!! I love this kind of dresses and i have lot of dresses with multi style & colours. Thank you Julia! Me too… a halter dress is a favorite for summer. Such a pretty dress, I love the pale blue bands. The red clutch and earrings look great with the blues. What a pretty dress! Thanks for linking up with Thursday Moda! This outfit is so pretty! 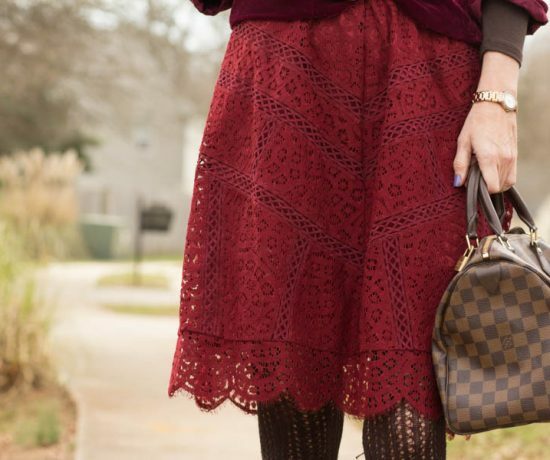 I love the dress and the pops of red are so perfect for the holiday. Happy 4th! I love your elegant style! Have a lovely 4th of July! This dress is so pretty. I like the red earrings and clutch with it. Great styling. Very elegant and not kitschy like most of the red-white-and-blue look! Thanks for linking up to Top of the World Style. I’m not one to wear the traditional colors but your outfit looks awesome! I tend to wear what I feel like versus what is expected. This dress is beautiful! I love the colors and mixed prints, you look amazing! I love this dress! Such a fun take on Fourth of July style. Would love to have you link up with me in my new Monday style linkup today! Our theme is Red white and blue too! This is totally my kind of outfit Jess!! It’s not so obviously holiday wear, but still very patriotic! !